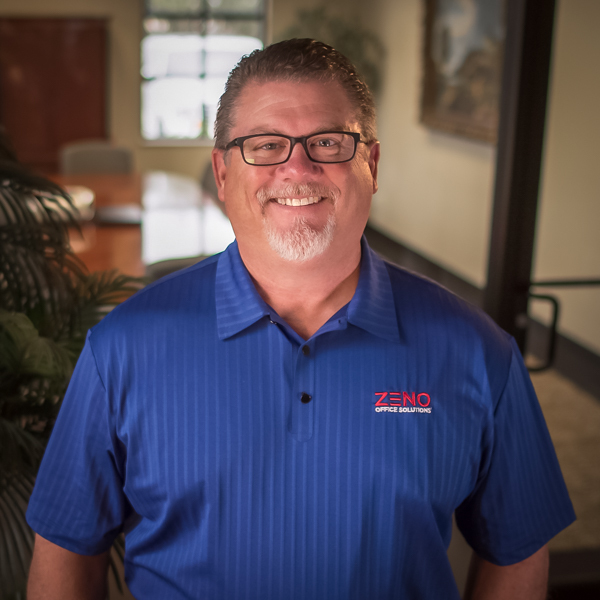 Our mission at ZENO is to profitably provide IT services, managed print, copiers and other office equipment to businesses with key operations in the West Texas area. We will accomplish this through: living our core values, staying at the forefront of technology, and remaining a nationally recognized service provider. “Customer Satisfaction” is not just a saying at ZENO; it is how we do business. 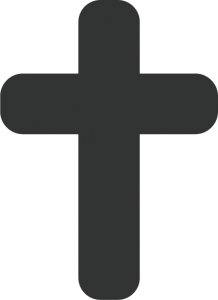 Our belief in God guides our personal and professional actions. We look for opportunities to help others. We celebrate Faith and Family. In everything we do, we strive to uphold the highest principles. 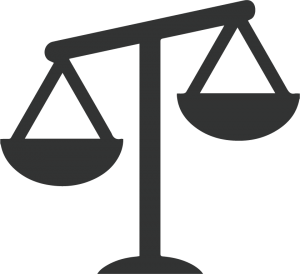 We strive to deal fairly with both customers and suppliers. Mediocrity is not tolerated. We strive to maintain excellence. Working together to achieve a common goal. All relationships are partnerships. Never be ashamed to “wear the shirt”. We believe in the value of our products and services. Knowledge is Power! Through personal growth, we grow the company. We believe that working for ZENO is exciting, challenging and fun. We work in an environment where success is celebrated. We are “Family 365”. Dale and his wife, D’Nese (ZENO’s event coordinator), have been married since 1981. They have three married children (Kendi, Jamey, and Brantly) and numerous precious grandchildren. Dale’s family has a history of military service – his father served on the USS South Dakota during WWII, and Dale and D’Nese’s son Jamey served in the Army in Iraq while son Brantly served in the U.S. Coast Guard. Dale enjoys spending time with his family, playing golf and relaxing at the lake. Dale and D’Nese are involved in church and minister to the widows and widowers. Prior to coming to ZENO in 2013, Brantly served as an operations specialist in the U.S. Coast Guard where he was involved in search and rescue, migrant interdiction, law enforcement, ports and waterway coastal security, vessel inspection, and pollution control. Brantly and his wife, Amber, have been married since 2009 and have two children. 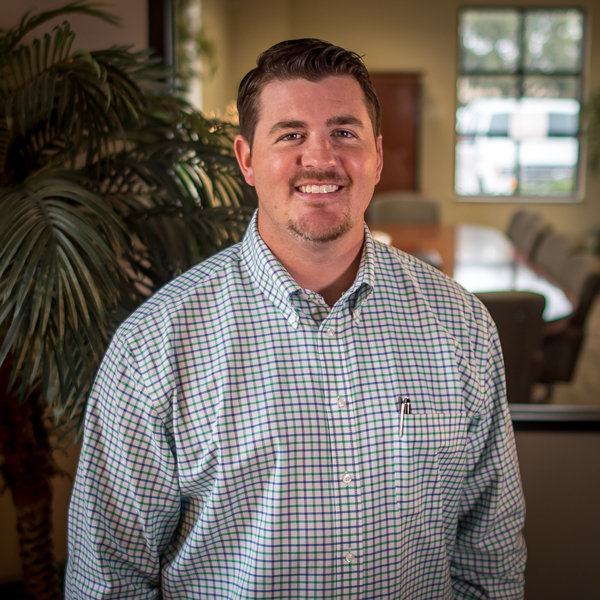 Brantly is very family-oriented and enjoys spending time with his children and his extended family. He also enjoys traveling with Amber and playing golf. 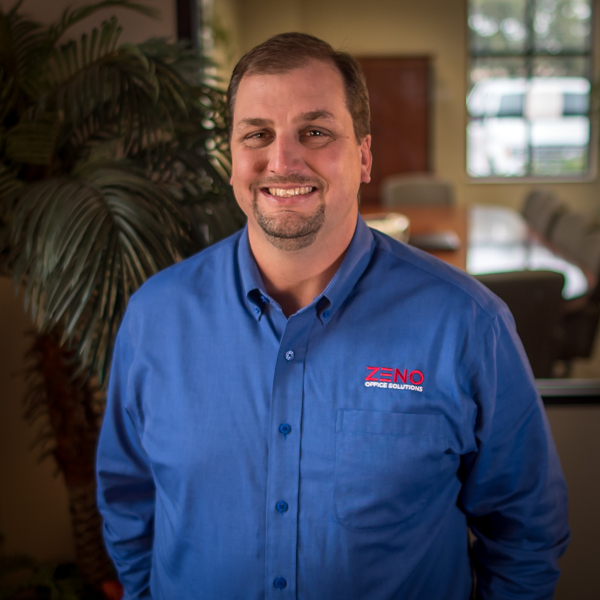 Jason has been in the business technology industry since 1999 and has been a part of the ZENO family since 2011. He prides himself on meeting the business needs of his customers by understanding their individual needs and providing them with practical business solutions. 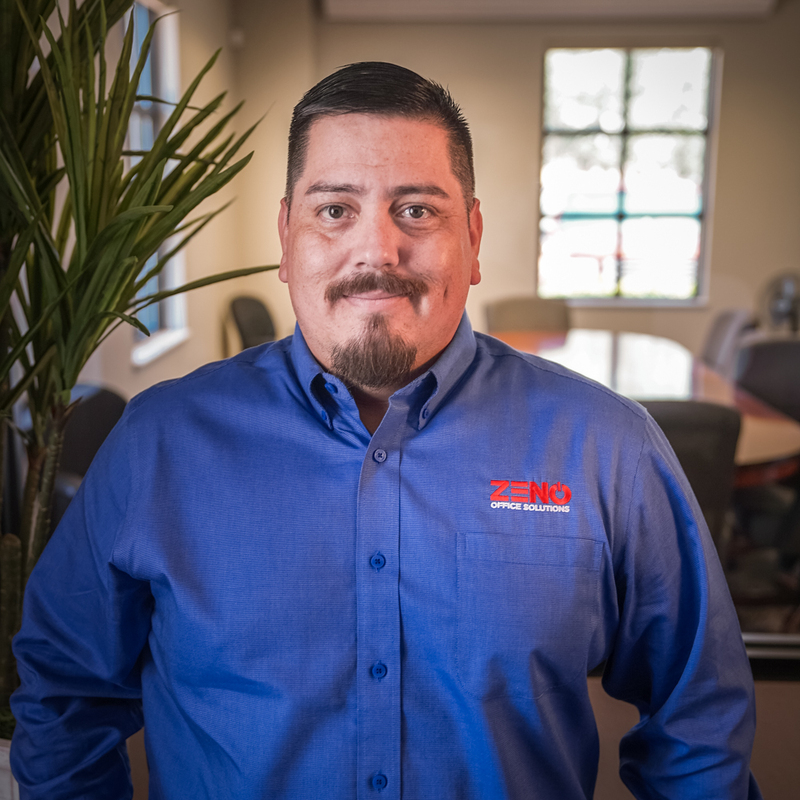 Jason and his team are often the first contact you have with ZENO. They practice great customer service and want you to always feel like a VIP customer. Jason and his wife, Jamie, have been married since 1999 and have two children. Jason enjoys being outdoors and spending time with his family. 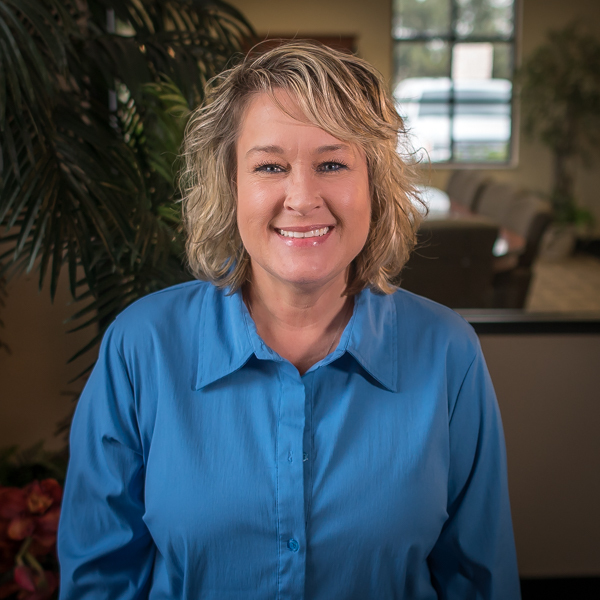 Nicole has worked in the office equipment industry since 1994, and has been at ZENO since its inception in 1999. She supervises the day-to-day operations of the administration department, including service contract billing, payment applications, accounting, and inventory management. Nicole takes pride in knowing that ZENO provides the best service and most knowledgeable staff in this market. “It feels great to be part of a winning team,” she says. Nicole is married and has two children. She enjoys spending time with her family and going to concerts. 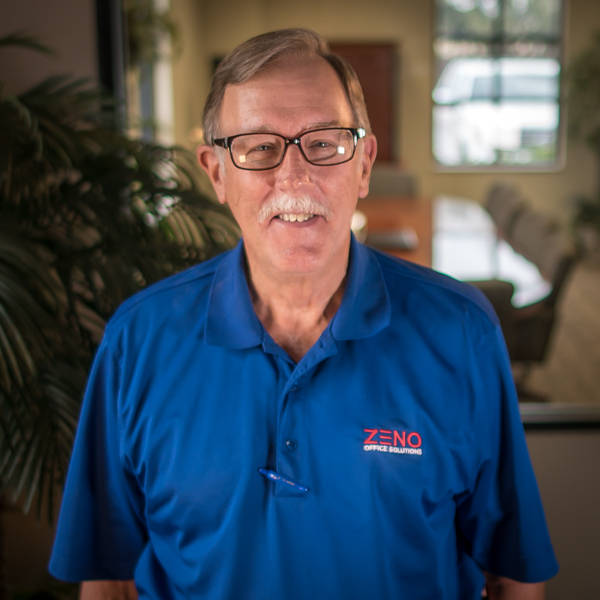 Jeff has been in the document industry since 1985 and takes pride in keeping ZENO products stocked, organized, and ready to supply our technicians and customers. Jeff is an integral part of ZENO’s fast customer service by keeping our service vehicles stocked with parts. He also notifies the sales department of equipment availability and schedules the delivery of equipment to minimize interruptions for the customer. Jeff says he enjoys “working with a talented group of people in a family atmosphere” while serving the needs of the business community. Jeff and his wife, Frankie, have five sons and four grandsons. Jeff enjoys hunting, shooting, fishing, church activities and spending time with his family. Mike is the newest member of the Zeno family. He has been in the copier industry since 1999. He supervises the day to day service activities. Staying at the forefront of technology is important to Mike. He proactively seeks out new and profitable ways to improve our service department. 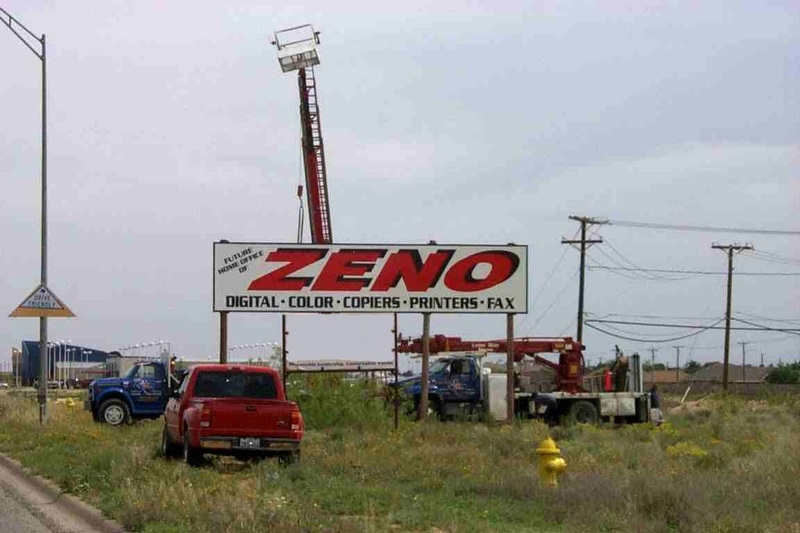 ZENO Office Solutions was founded in 1999 by Dale Fowler and Larry Bond with the goal of providing platinum customer service and the latest printers, copiers & office equipment solutions to help companies in the Midland, Odessa, Big Spring & Andrews maximize their success. Prior to launching ZENO, Dale and Larry had dreamed of starting a company that focused on the customer. Their dream included being the first to introduce digital copiers to the Permian Basin and providing customer service beyond what any national company could provide. This is why ZENO’s level of customer service is unparalleled in the Permian Basin. But it hasn’t been without hardships. 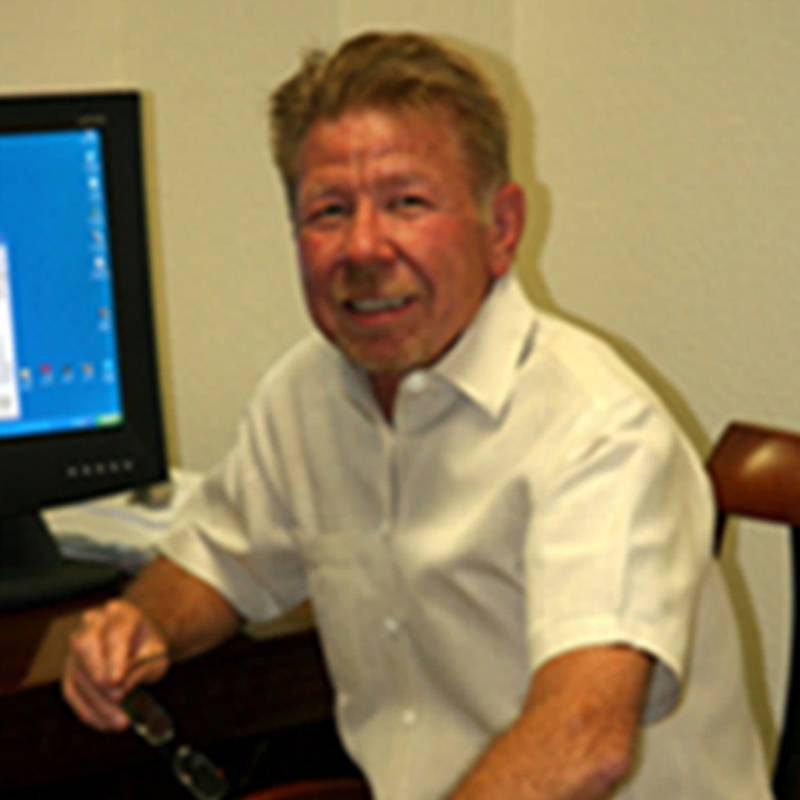 In 2009, Larry Bond was diagnosed with multiple myeloma, and it was a great loss when Larry passed away in 2011. We miss him, but ZENO lives on to continue his dreams.